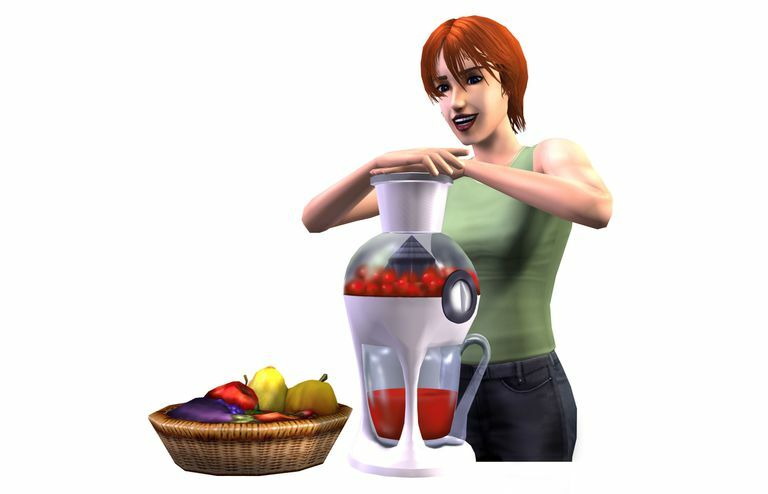 Sure, you could cook a healthy meal with fruits and vegetables grown in the garden in Sims 2 Seasons. But why do that when you could make juices that help make life a bit easier, like random skill points. To make the juices you will need to buy a juicer and store fruits and/or vegetables in the juicer.